Michele (me) started a new nonprofit in 2015– CP NOW-Advancing Neurorecovery! 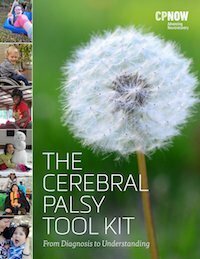 Our mission is to improve the lives of people with cerebral palsy and their families. We will accomplish this by creating educational resources, initiating wellness campaigns and funding research focused on addressing the early interferences in brain development which can lead to CP. We will also highlight and support research for associated conditions that may interfere with learning or participation in society. Together with cerebral palsy centers, clinicians, researchers, and the CP community, we will work to advance neurorecovery, wellness and lifelong support for people with CP. CPATH-Austin,Texas-A new organization whose mission is to support families and individuals living with cerebral palsy in the Austin area. CPATH currently has programming to support families and their children who have CP and they also have begun providing grants for equipment, therapy, and recreational needs. Financial assistance with physical, occupational, speech and horseback therapies. Assistance with medical expenses and emergency situations. Lending Closet of adaptive equipment. Public education through speakers and printed material. Financial assistance with “camperships” and recreational activities. Awareness programs in public schools. 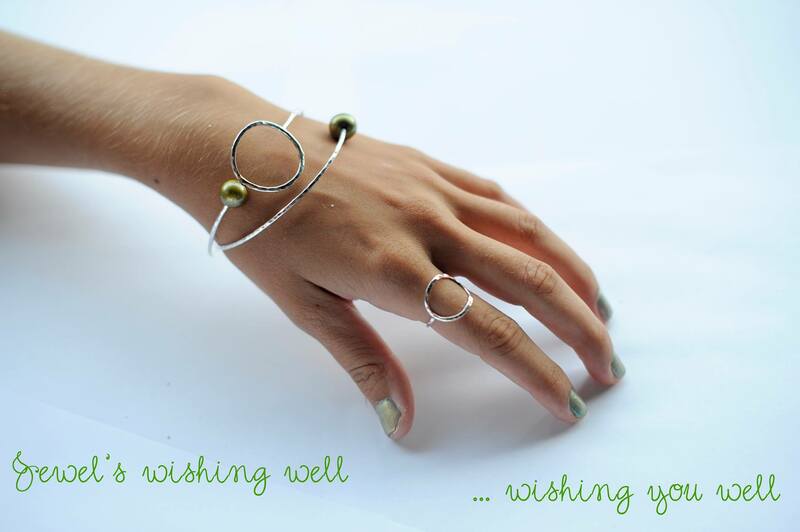 CP awareness jewelry that supports research! 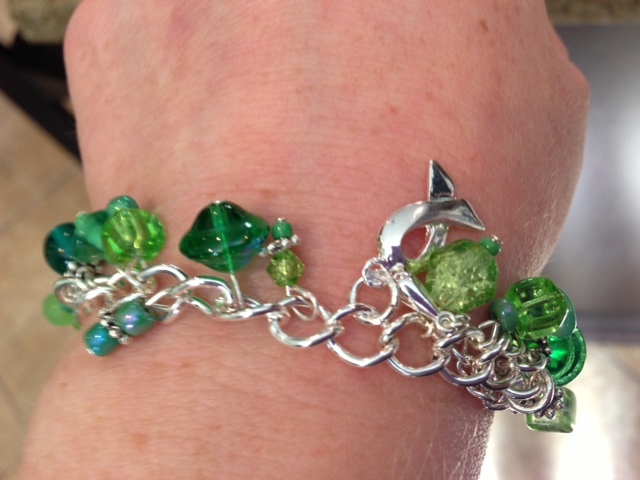 Made by speech therapist, mom of 3, and jewelry designer Gillian Snyder, each piece purchased includes a two dollar donation to help fund CP research. She is open to suggestions or ideas you may have about your custom made pieces. Gillian accepts payments through Paypal only. You may message her through her facebook page but she also has an Etsy shop where you can view more of her work. Buy an incredible documentary and help send kids with physical disabilities to wilderness camp! Steve Wampler is an adult who has cerebral palsy and is a wheelchair user. 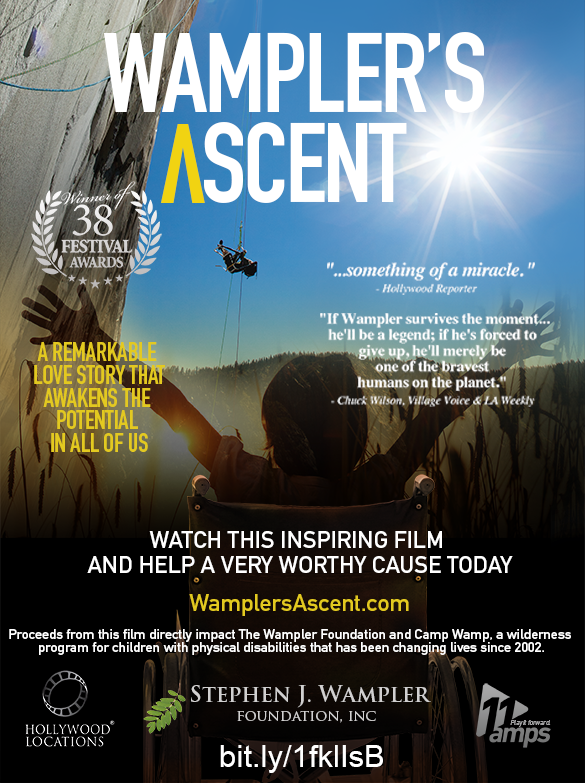 Wampler’s Ascent is an incredible documentary detailing Steve Wampler’s climb of El Capitan in Yosemite National Park.Steve started a wilderness camp experience in California for kids with physical disabilities. As a child it was his own experience at a similar camp that helped him realize the possibilities for his own future. 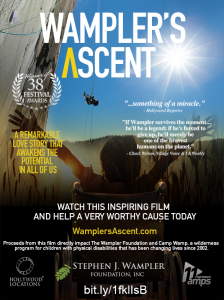 The sale of the DVDs and streaming of this documentary go back to support Camp Wampler (minus costs associated with distribution).Check it out! It’s incredible and although the camp is based in California they welcome applicants from all over the US. 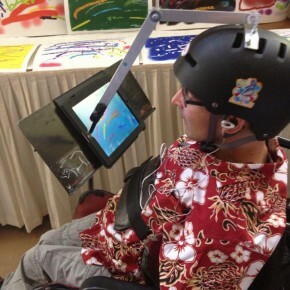 Stephanie Levine is an adult artist with cerebral palsy. All proceeds from the sale of her cards benefit the Kennedy Krieger Institute in Baltimore, Maryland. Click here to see her work and/or to order her cards. Here is her primary website. Julius van der Wat is an artist with CP from Johannesburg, South Africa. 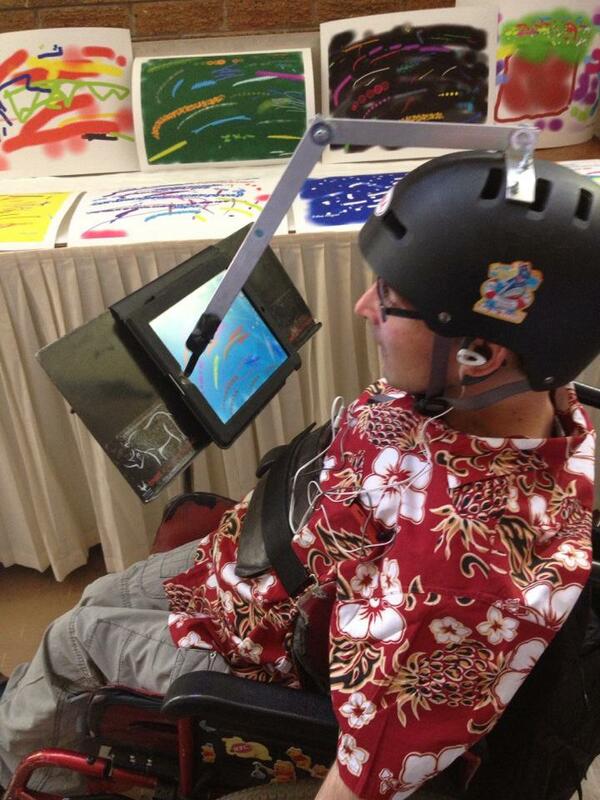 He uses his Ipad and a Stylus which has been adapted for use on a helmet. In the following article featured in Thisability magazine, he discusses how technology has opened up his world and provided him with new opportunities. 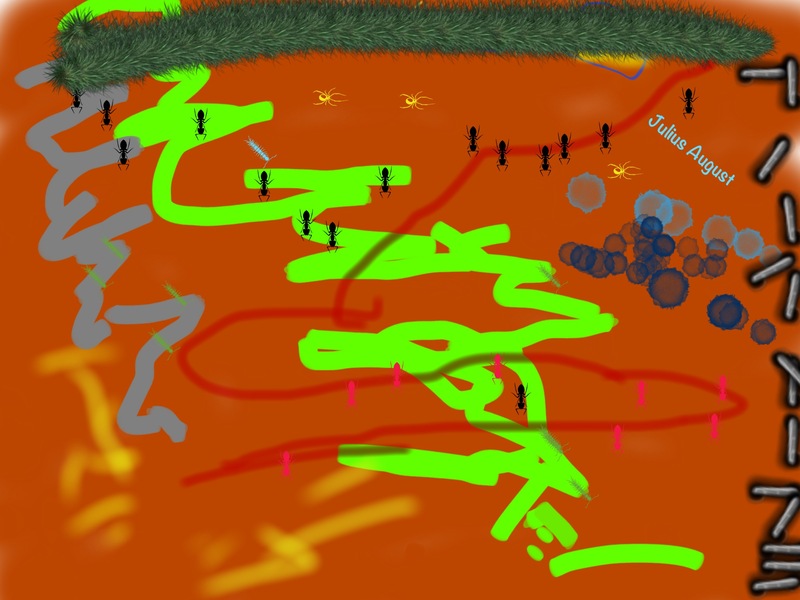 For more information about Julius’ art, or to inquire about purchasing one of his pieces, you may e-mail him at: juliusvanderwat@gmail.com. A family member gave us the most beautiful card and it was from the Healing Family Foundation. They also produce scarves, saucers, aprons, buttons, bookmarks, t-shirts and more! Here is their catalogue. “The Healing Family Foundation was founded in 2005 by a group of parents. Our aim is to provide a space for people with disabilities (both physical and intellectual) to enjoy themselves. 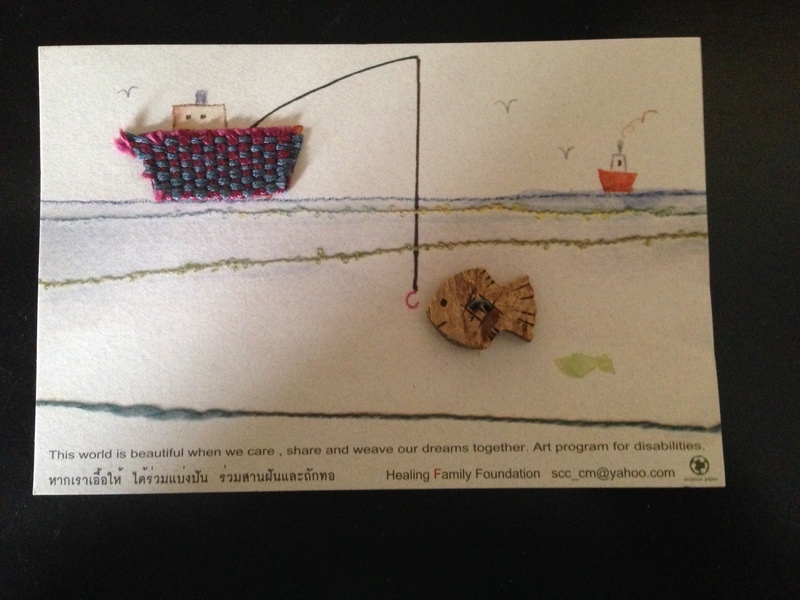 Our workshop, Baan Sanook, is literally translated into “the house of joy”. Our participants mainly serve as “artists” who create beautiful, one-of-a-kind products for sale through a unique style of Japanese weaving. Through the sale of these products, we are able to support our members and keep our facility running. 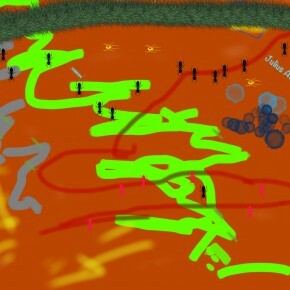 For more information, please visit our website at http://hffcm.org/ or e-mail us at scc_cm@yahoo.com. They have a Facebook page as well. Hope for Mattie: Wonderful pieces of jewelry that anyone would be proud to wear including a CP ribbon necklace. By DMD designs. The “Mattie collection” directly benefits Mattie and allows her to participate in therapies not covered by insurance including ABM and aqua therapy. 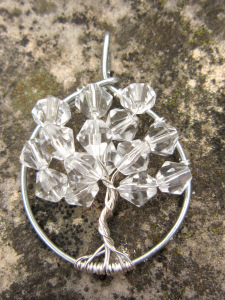 Below is one of the jewelry pieces they offer called the “Dreaming Tree of Hope”. 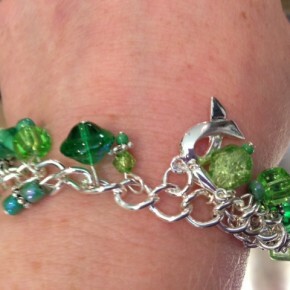 Jewel’s Wishing Well: Jewel’s family designed jewelry to raise money for her to receive ABM neuromuscular re-education. 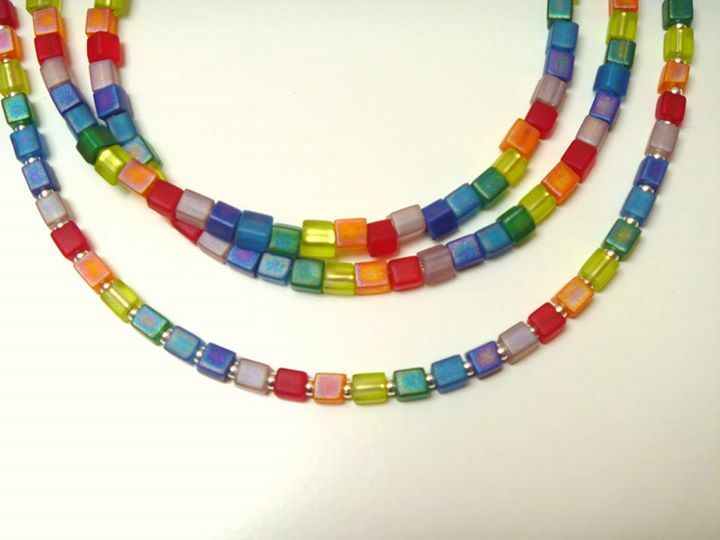 A Mile of Rainbows: Sari is beading a mile of rainbows for her daughter Taliah’s equipment and uncovered therapy expenses. Blaise has spastic quadriplegia and lives in Australia. 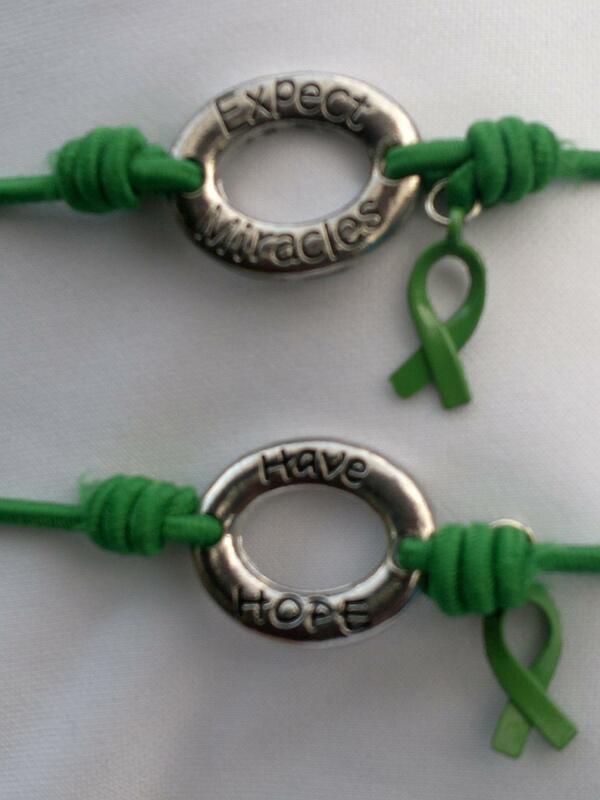 His family sells CP awareness bracelets that say “Have Hope” and “Expect Miracles”. 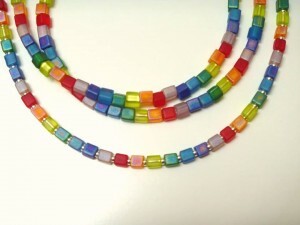 They are currently $5.00 a piece (Australian dollars) plus postage. To place your order visit their Facebook fundraising page and leave a comment about what you would like to order. Wait for Blaise’s mom, Dawn, to respond with the amount of postage that will be required. All of her pricing information will be in Australian dollars which PayPal will convert for you. Painting for Hailey: Portraits, Cards etc.